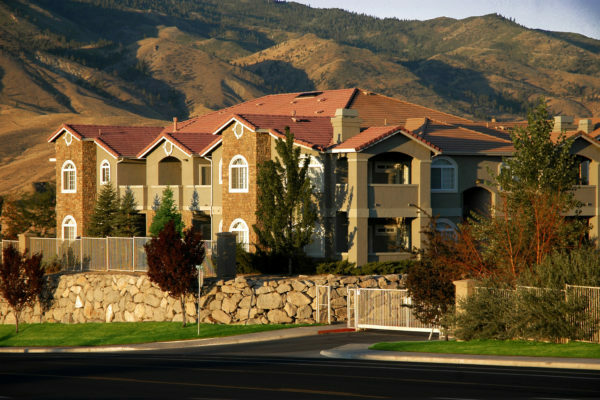 Experience distinctive living with Aviana at Tuscany apartment homes, located in beautiful Northwest Reno, with easy I-80 access from Robb Dr. Our location features panoramic mountain views, superb interior details, unique exterior designs, and exclusive amenities combined to offer you that special place to call home. Our apartment homes for rent are located in a fantastic school district near 3 Elementary Schools , Billinghurst Middle School, and McQueen High School in the 89523 zip code. Come to indulge yourself in serenity, luxury and personal service that is unprecedented! Contact one of our friendly leasing agents to check apartment rental availability, ask questions, or schedule apartment viewings. We always welcome new residents to live in our quiet apartment community. Our apartments for rent have 1,2 and 3 bedroom options to choose from. 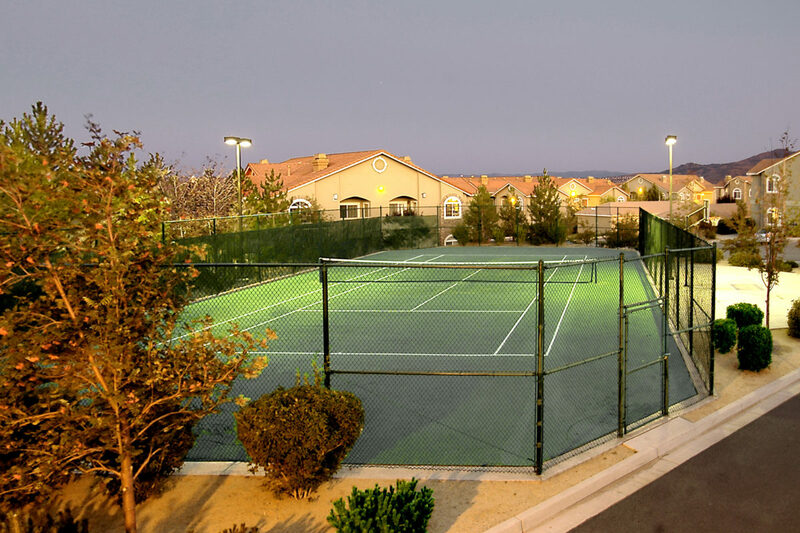 In addition, we have enclosed garages based upon availability as well as ALLOW pets.